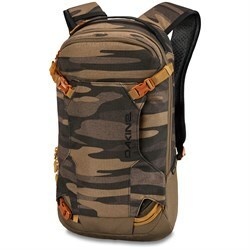 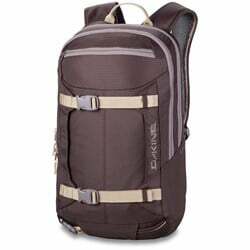 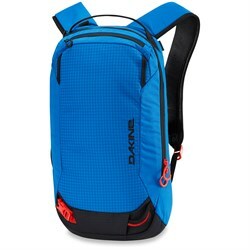 Whether you’re headed out for a long day in the backcountry, or you just want to carry snacks and water while skiing at the resort, a good ski backpack is an important piece of gear. 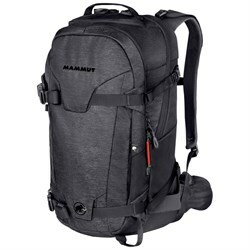 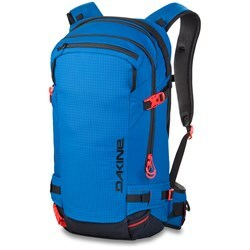 If you’ll only be skiing inbounds, look for a smaller ski backpack that fits you comfortably. 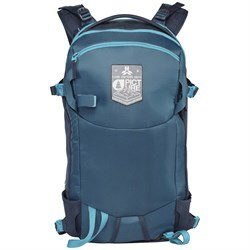 If you get a low profile backpack, you won’t even have to take it off to ride the chairlift. 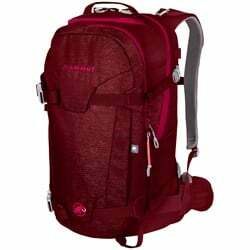 However, if you’re going to be skiing in the backcountry, there are several important features to look for in your backcountry ski backpack. 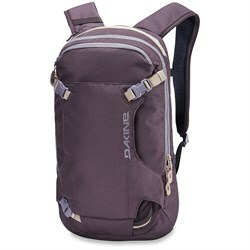 The first is a dedicated avalanche tool pocket, that can fit your shovel, probe, and skins. 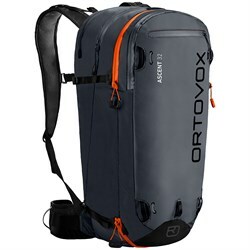 The second is a good ski carry system. 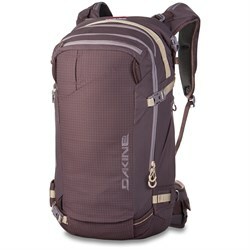 Whether it’s diagonal, or A-frame, make sure your ski backpack has dedicated reinforced straps to hold your skis. 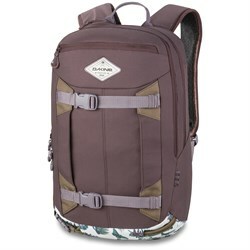 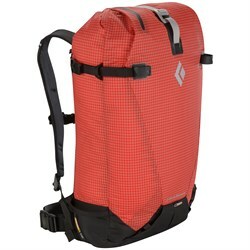 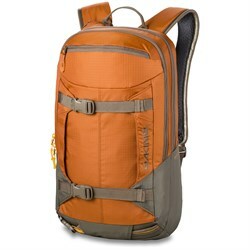 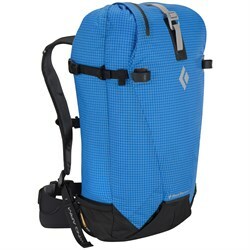 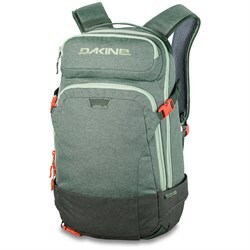 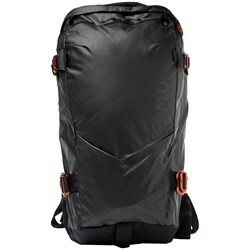 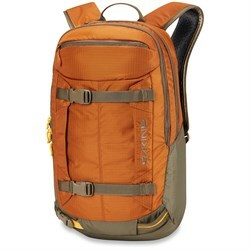 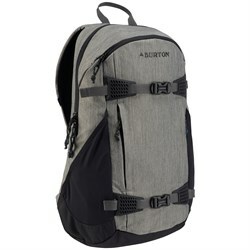 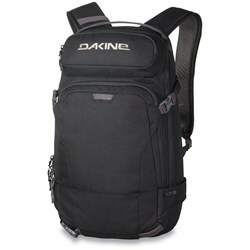 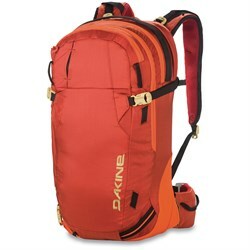 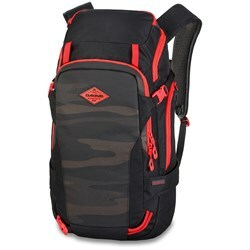 Likewise, backcountry skiers may even consider an avalanche airbag backpack, for an added layer of safety while touring. 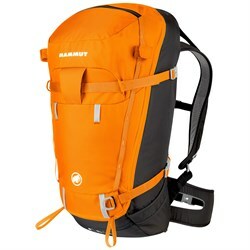 It’s also important to consider the size of your ski backpack. 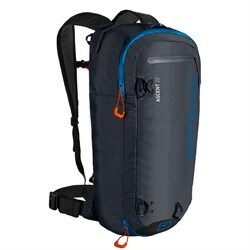 Generally, if you’re just slipping out the resort gates for sidecountry laps or just carrying lunch and an extra layer, a 15L ski backpack is large enough. 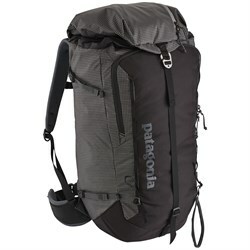 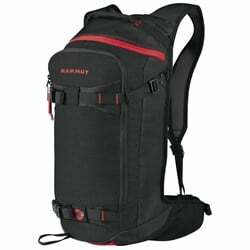 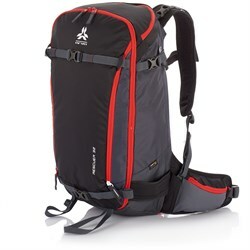 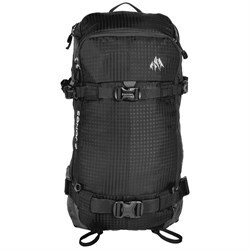 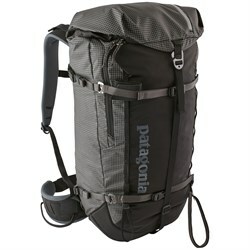 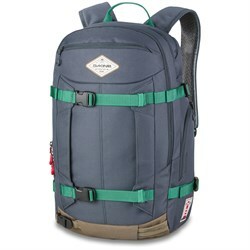 For full days in the backcountry, a 35-45L pack is a good place to start, with longer trips requiring more capacity.